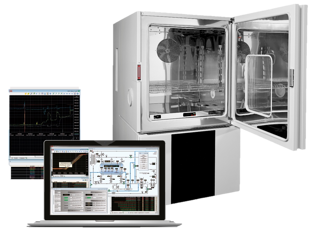 ACS support manufacturers in testing product's quality and reliability! 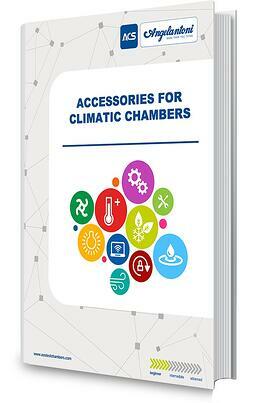 ACS Dewing Test Climatic Chamber, in the Standard product range, support manufacturers in designing their products, granting high quality and reliability! 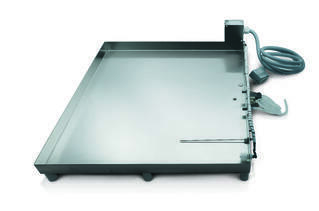 The scope of the dewing test is to investigate the behaviour of the specimen when subjected to dew, in order to detect possible malfunctioning or failures generated by product deficiencies. ACS Dewing Test Climatic Chamber unique design on the market allows to perform BMW GS 950114 standard. 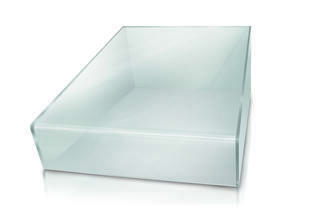 Special shape of the plexiglass cover that enables dew concentration all around the device under test and prevents water droplets from falling on the specimen. 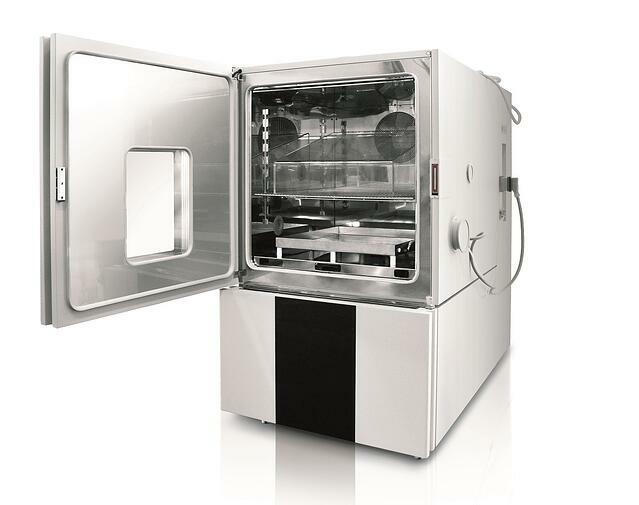 Thermoregulated water bath, as large as the plexiglass cover, allowing water evaporation on its entire surface and perfectly under the specimen. ACS is also available to evaluate the possibility of a retrofitting to offer to its customer the best costeffective solution. 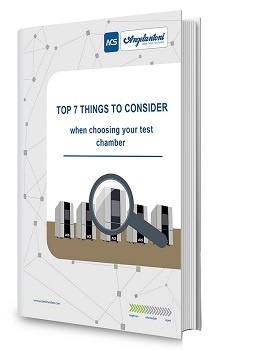 Download the ACS Free Guide on the "TOP 7 things to consider when choosing your test chamber" to clarify the main features of a climatic chamber for thermal shock tests in order to facilitate the choice of the product.